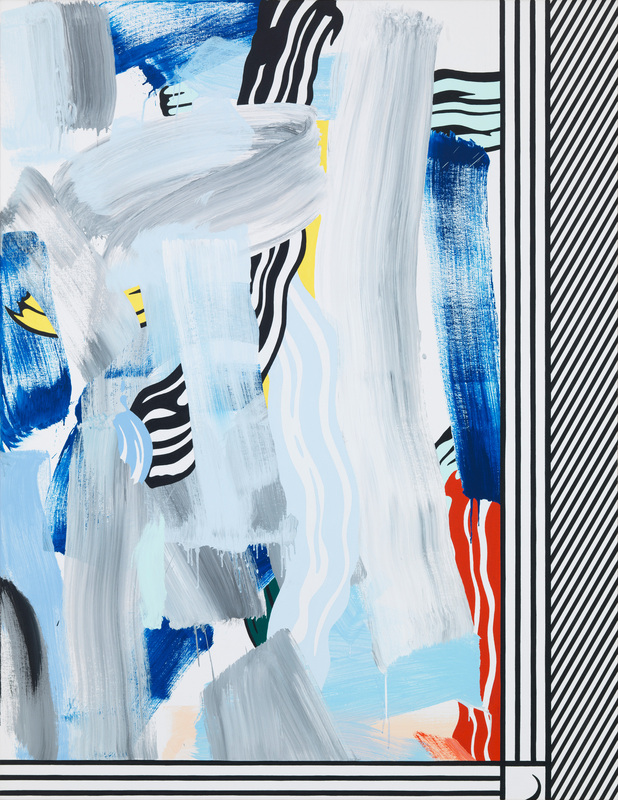 Roy Lichtenstein, 1923 – 1997. Abstract Painting, 1983. Acquired on behalf of a private collector. Selling fine art is a complex process that raises many difficult questions: What are the market conditions? Is now the right time to sell? Auction or private sale? Christie’s or Sotheby’s? London or New York? Lot 1 or lot 50? Should the work be loaned to a museum? Are there hidden costs or export implications? Can I trust the advice I have been given? Beaumont Nathan aims to maximize the value of our clients artwork at sale whilst ensuring their specific situational requirements are also considered. We provide each vendor with an impartial assessment of the relevant market conditions, as well as an evaluation of all available sale options and their implications. We advise on both the sale of individual works and larger collections, and handle all due-diligence, negotiations and logistics. 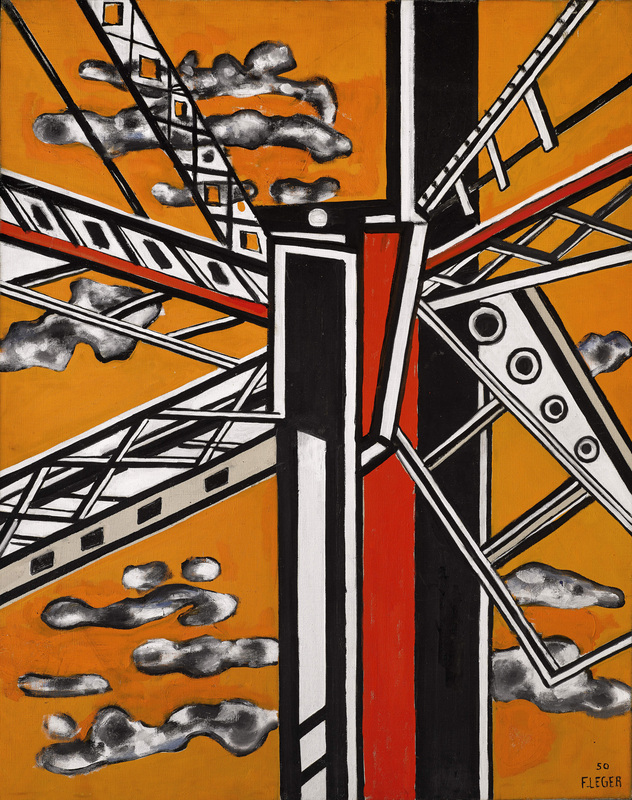 Fernand Léger, 1881 – 1955. Élément Mécanique Sur Fond Jaune (Construction Métallique), 1950. Acquired on behalf of a private collector. Pierre Soulages B. 1919. 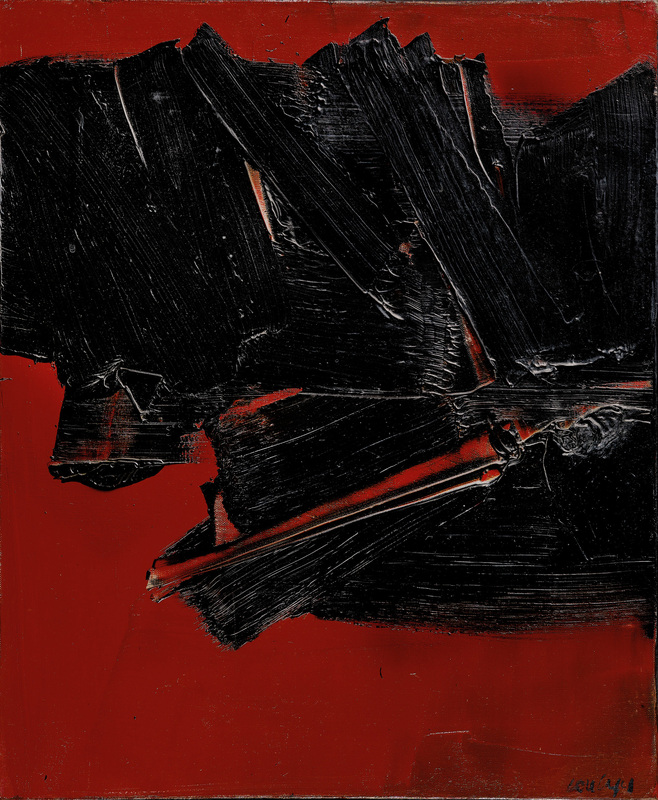 Peinture 46 x 36 cm, 14 Mai 1961, 1961. Acquired on behalf of a private collector.